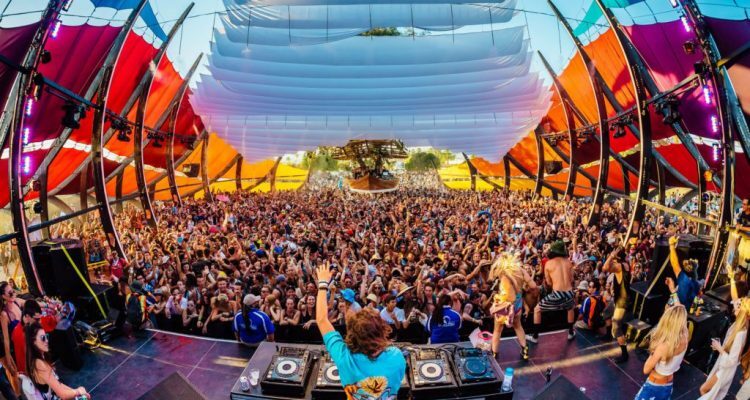 From the main stage to the Sahara tent, Coachella has fully embraced EDM, but nowhere is that love of electronic sounds more evident than the Do LaB. For this year’s edition, the festival and experience creator are celebrating their 15th anniversary of bringing top-notch artists to Indio Valley with a more than stellar lineup. As each weekend has its own collection of performers, the talent will be split equally with Pete Tong b2b with a special guest, Mr. Carmack, Elderbrook, Golden Features and YUNG BAE holding down the decks first, before Justin Jay, Escapade (Walker & Royce with Ardalan), Madam X and LSDream take on weekend two. The space also offers a break from the desert sun under the Do LaB’s art tent that will contain water spray guns to cool off those who are hot from dancing. This EDM-heavy installment comes to the Empire Polo Club on April 12-14 and April 19-21. 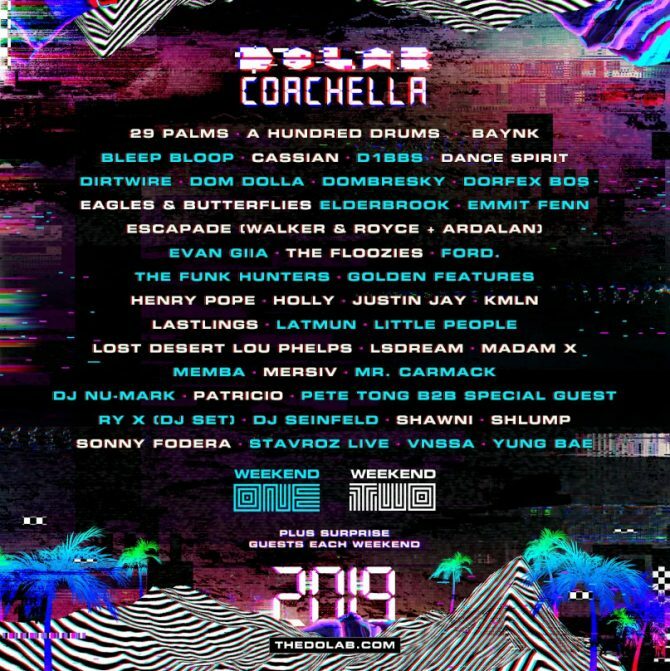 Check out the full Coachella Do LaB lineup below.